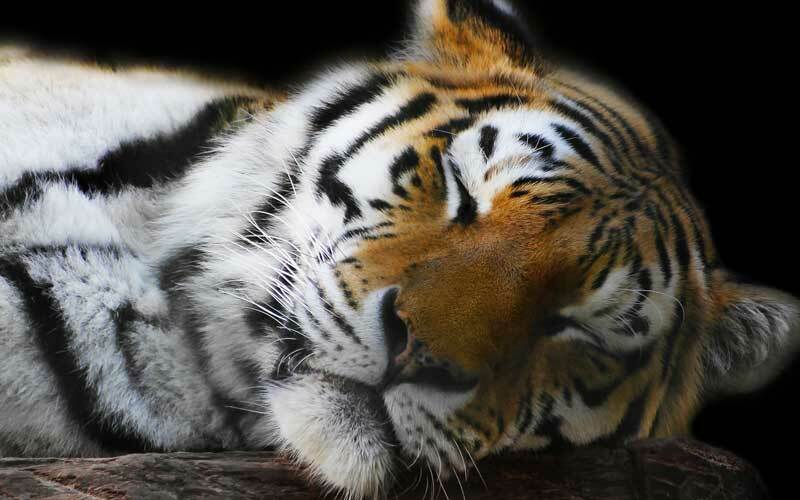 It’s not a secret that Tigers face an uncertain future. In the last century, the number of tigers in the wild declined by 95 percent, due to multiple threats such as habitat loss, climate change and conflicts with humans. But without a doubt, the factor that has unleashed its massive decline on this planet is nothing more than hunting. Tiger hunting is the practice of capturing and slaughtering these cats, by the hand of its greatest predator: the human being. Hunting is a big problem that correlates with other factors, such as human population growth, invasion, and destruction of their habitats and the consequences that this implies. In many areas, tigers have attacked domestic livestock to feed themselves, a fact that infuriates the villagers, who retaliate by murdering the felines that attacked their source of food. Throughout history, tigers have been seen as a threat to the lives of domestic animals or people and a source to get huge profits from the sale of body parts. One of the most demanded parts has been the skin, whose beauty is indisputable. At present, it is common to associate tiger hunting with poaching, but the practice of cat hunting is older than believed and has not always been motivated by commercial interests. Throughout history, tigers have been seen as a threat to the lives of domestic animals or people. In ancient Rome, the citizens and the people of the high circles of power were entertained observing in the circuses the fights between beasts. Several representations still available, show that the struggles between lions and tigers were frequent, which means that already at that time the tigers of Asia were hunted to take them to Mediterranean lands and serve as a spectacle. After a brutal fight, one of the two contestants was dead or harshly wounded and possibly sacrificed. In India, hunting safaris became a popular activity for people of high status and economic possibilities since the 16th century. The practice became widespread by the time of the Emperor Jalal-Ud-Din Muhammad Akbar, known as Akbar the Great, a ruler of the Mughal Empire. Well, hunting, considered a sporting and heroic activity continued over the centuries, and the Tigers were the trophies. British settlers did not change this nasty habit. For example, King George V traveled to Nepal with a group of men, and in the course of 10 days killed the unusual amount of 39 tigers, among other animals. In many parts of the Indian subcontinent, these cats were considered little more than an annoyance. Sadly, even the government encouraged hunting by promising rewards. China also used to kill these felines, as they were considered threats to humans. Then, whoever killed a tiger was seen as a hero safeguarding society. On the other hand, the traditional Chinese medicine has used many pieces of their body to heal or relieve various human conditions. By 1985, there were already 110 pharmaceutical companies producing and marketing products made with parts of Panthera tigris for the cure of diseases. Over the years the Tigers were dramatically decimated. 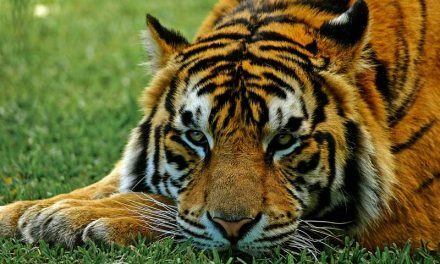 Hunting along with the loss of habitat and other conflicts resulted in a reduction in the number of individuals in the wild and the extinction of the subspecies Panthera tigris balica, Panthera tigris virgata and Panthera tigris sondaica. Over the course of 100 years, the Indian wild tiger population has declined from 40,000 to 1,800 specimens. 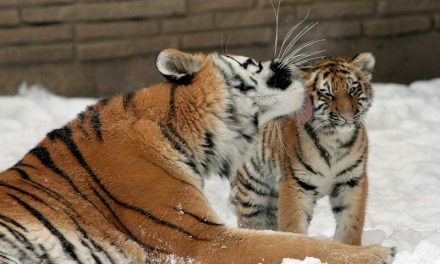 Poaching of tigers represents the greatest danger to these animals. 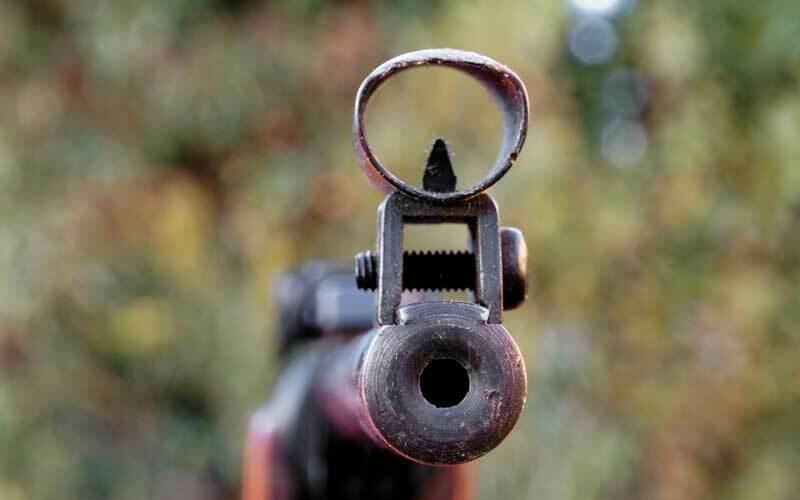 With a fragmented distribution and an increasingly captive population, poaching is still a fact. The motive of this practice is usually the marketing of parts of these animals, which are sold to be part of medicinal or decorative products. Skin, bones, and meat are the most sought after body parts, as they have high demand to produce goods. In China, traditional medicine use tiger bones to soothe ulcers, bites, burns, rheumatism and other ills. In Taiwan, adding crushed bones to wine makes a healing tonic. In general, Asian medicine considers that whiskers relieve toothaches, that the bones of the tip of the tail take away the evil spirits and that eating the heart confers strength, courage and cunning. But none of these remedies is scientifically grounded. Skin, bones, and meat are the most sought after body parts. Poaching is still a reality despite the awareness-raising campaigns and the surveillance of the protected areas. The reason: the business survives because there is demand, the poaching networks are criminal organizations, and many Asian countries do not have the economic resources and the infrastructure to destroy the groups and end the problem. Meanwhile, investigations show that in Nepal each poacher gets $130 USD per kilogram of merchandise and approximately $ 300 USD in Russia. If you make the numbers, a whole tiger generates a lot of profit. In parts of China and Indochina, thousands of hectares of forest lack Tigers completely in the present. In other areas, they are already extinct, and in some more, they survive only in captivity. Poaching must end to save the tiger. Some people considered hunting Tigers as an exciting challenge. Even when these animals drastically reduced their population, people continue doing it. In Asia, they were one of the top animals that people used to pay enormous amounts of money to kill. Since they are hard to find that helped to make the hunt more enjoyable for many of them. Hunting tigers often take place by farmers too. Although they use now the land that was once the territory of the Tigers, they can’t understand why these creatures aren’t staying outside of the fences. As they do not want to continue losing their livestock to tigers, they shoot or poison them. They use the poison as a way to not get found out. If they kill one of these cats on their farm, then they can go to jail for it. However, if they die away from their property when someone finds the carcass if found, nothing connects it back to the farmers.